CriptoHub has the goal of becoming the top cryptocurrency and top financial exchange in Brazil. Once launched, it will offer a wide range of coin options, prepaid credit cards, integrated payment processing, and other features to help it stand out from existing exchanges. What’s the Crypto Market Like in Brazil? At the moment, the cryptocurrency market in Brazil is burdened by high fees, a lack of accessibility, and limited coin options. CriptoHub will address these concerns, along with others, making it easier for Brazilians to enter the cryptocurrency world. By doing so, the project has the potential to change millions of people’s financial futures. The Brazilian market is ready for more accessible cryptocurrency. Forbes estimates that the country has more crypto investors than stock investors, showing a major interest. In fact, Brazilians currently spend over 10 billion real (BRL) every month on Bitcoin. 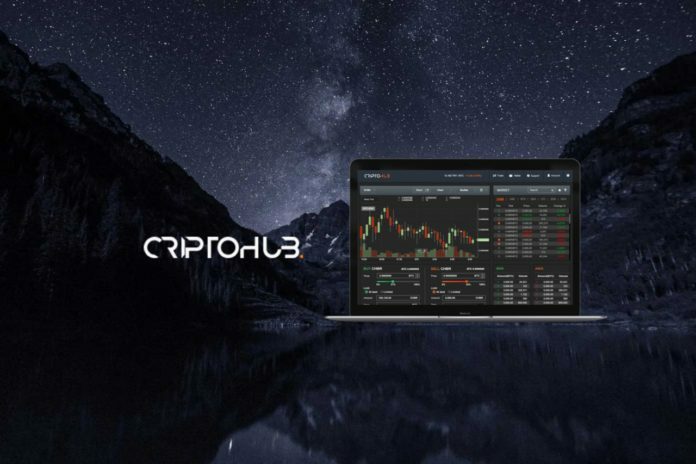 CriptoHub can take advantage of this interest by offering the best technology in a Brazilian cryptocurrency exchange, the lowest fees in the market, and more trading pairs than the competition. Simply put, the crypto market for Brazil is vast and waiting for improvements to the current issues. 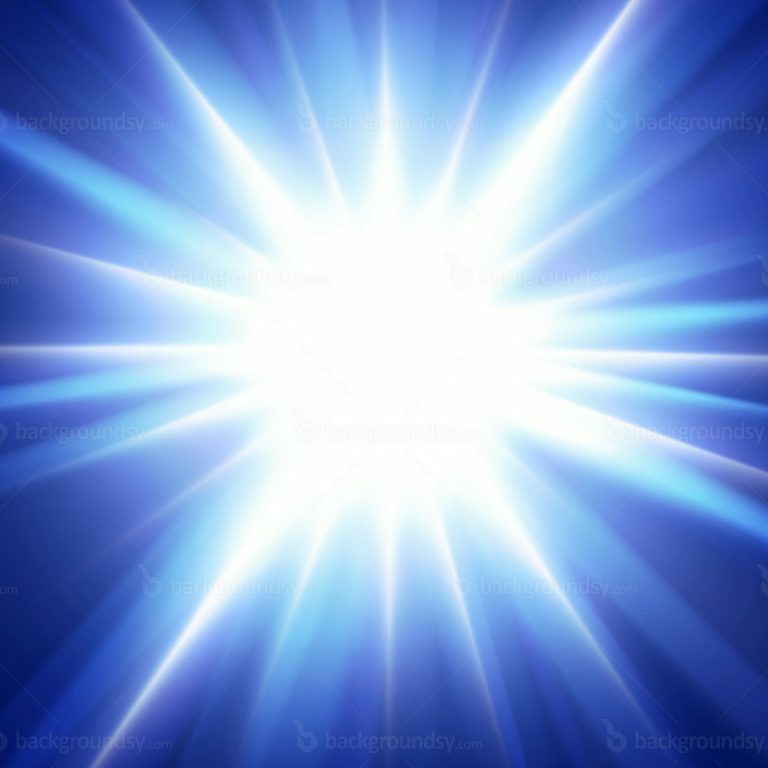 With 200 million people, 5,000 Bitcoins transacted each day, and 1.5 million crypto investors, this is the perfect market for a project like CriptoHub. Unlike many ICOs, which aim to raise funds to develop a project, CriptoHub already has the exchange under development and close to completion. The exchange is already in the testing phases, and it will be ready to launch following the ICO. This means that investors do not have to wait to begin using the exchange they supported, and it will be 100 percent proof-tested and operational. Merchants in Brazil will be able to expand their business with CriptoHub thanks to the unique ecommerce plugin. This solution can help merchants who are already part of the Brazilian ecommerce market with transactions of over R$50 billion annually. With the payment solutions from CriptoHub, merchants can easily accept all digital currencies. One of the standout features of CriptoHub is the prepaid credit card, which lets holders of cryptocurrency spend their assets just like they would fiat currency. This prepaid credit card will use local Brazilian real (BRL). With the credit card, there is no need to take extra steps, like converting crypto into fiat for high fees or in a time-consuming process. CriptoHub also offers a referral program, delivering rewards for those who help spread the reach of the platform. This should assist with expansion and growth, which will, in turn, give CriptoHub the resources it needs to offer more features and cryptocurrencies. The referral program is generous, paying 20 percent of the referred member’s user fees. This trailing commission turns into a simple source of passive income for users and can be particularly useful for those who post their affiliate link on their website or blog. It is also important to note that the referral program makes CriptoHub the first exchange in Brazil offering an affiliate program. CriptoHub also prides itself on delivering excellent customer service, including fast approval for accounts as well as confirmations for deposits and withdrawals. As mentioned, CriptoHub will have the most extensive list of trading pairs in Brazil as well as the biggest variety of cryptocurrency. These superlatives will be true at launch, and as CriptoHub grows, even more cryptocurrencies and trading pairs will be added. Additionally, the financial services that CriptoHub provides are innovative, allowing for the seamless integration of cryptocurrency into daily lives. Brazilians selling items online can accept Bitcoin and other cryptos using the platform. Users can then withdraw their crypto at any time, converting them to fiat currency with the prepaid credit card, a fully featured system. 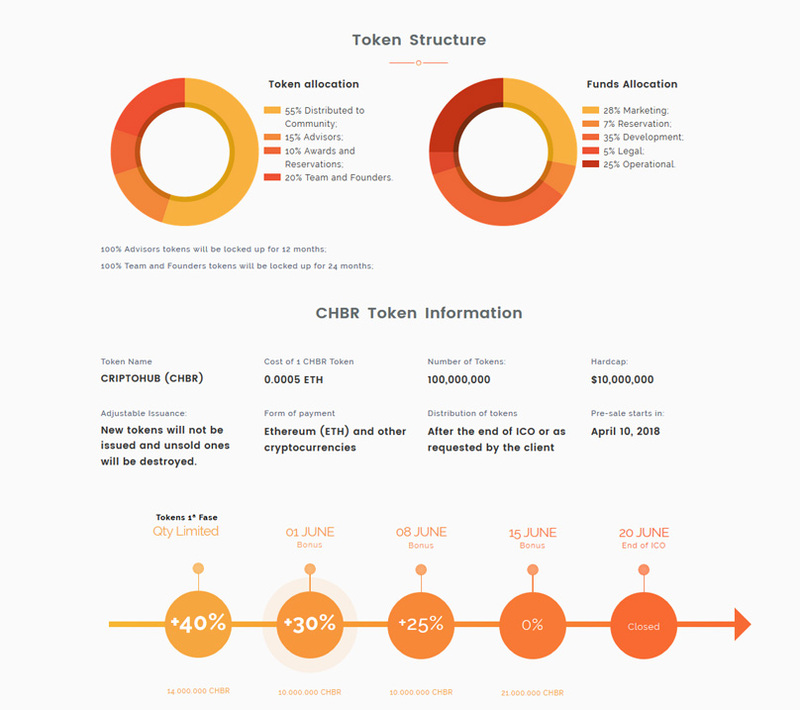 The CHBR token is one of the unique aspects of CriptoHub as it provides discounts and other benefits for users. This native coin powers the exchanges and was created with Ethereum ERC20 technology. The CHBR token will securely scale as the demand and transactions grow. There are 100 million CHBR tokens, with 55 percent distributed to the community. One of the biggest advantages of holding CHBR tokens is the incredible discounts. Discounts vary based on the number of tokens held but can reach 90 percent off the fees associated with your trade. When the CriptoHub exchange launches on June 25, you will also be able to trade CHBR tokens there. CriptoHub is currently in its ICO. At the time of writing, the project had sold 79 percent of the allocated tokens for the first stage, which comes with a 40 percent bonus. The CHBR token is valued at 0.0005 ETH. During the ICO, CriptoHub accepts BTC, XRP, ETH, DASH, BCH, LTC, and more cryptocurrencies. There is no soft cap for the ICO since the exchange is nearly finalized. The hard cap is set at $10 million USD. The presale already took place in April, and the ICO will last a total of eight weeks. As the stages progress, the discounts will decrease. The team at CriptoHub worked hard to ensure that the platform is 100 percent compliant. It meets all Brazilian tax and legal regulations. To ensure that this remains the case at all times, an independent auditor will audit the project twice each year. The CriptoHub exchange will launch on the Brazilian market on June 25. It will offer the 200 million Brazilians the ability to trade, while also offering trading to the rest of the world. In September, CriptoHub will launch the ecommerce checkout module, with built-in support for all major crypto coins. 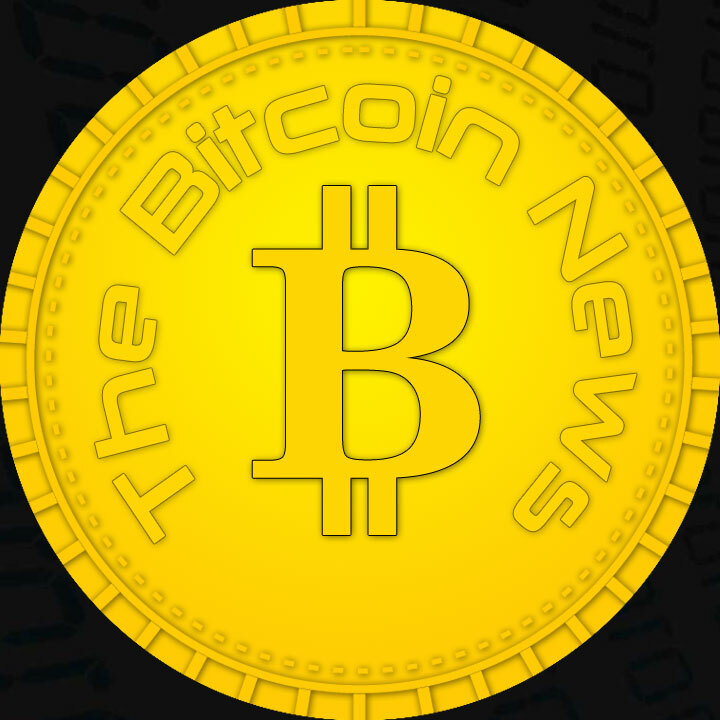 By October, CriptoHub will have a specialized client department geared toward institutional and large investors. The prepaid credit card will launch in April 2019. Then, in August 2019, CriptoHub will begin spreading to other Latin American countries and enhance its offerings of blockchain services. CriptoHub will make it easier for Brazilians to enter the world of cryptocurrency. The exchange is already almost finished, with the team just completing final testing so it is ready to launch on June 25. The platform should be an excellent addition to the Brazilian market by offering the lowest fees and widest range of cryptos and trading pairs.